Under the “Settings” tab in LionDesk, it allows the LionDesk user to have some customization to the account and adjust certain settings as well. 2- “Contact Activity Alerts” is the list of alerts that LionDesk will alert you when the contacts activity (comment, email, text ,phone) has surpassed the number of days below of inactivity. 3- “Deal Stages” allows you to add different stages to a deal or different stages your contact may be at. You can add any deal stages here and rearrange the order by dragging individual items up or down. 4- “Hotness Levels” are a great quick way to categorize a contact. You can add, edit, and remove hotness levels in this section as well as rearrange the order by dragging individual items up or down. 5- “Task Buckets” are a quick way to organize your tasks in the “Tasks” tab within LionDesk. But in this section under your settings your are able to add, edit, and remove bucket categories as well as rearrange the order by dragging the individual items up or down. 6- “Contact Types” allow you to organize your contacts by whatever category you'd like such as “agent”, “lender”, “buyer”, etc. In this section you can add, edit, and remove contact types.  7- “Custom Contact Fields” Allows you to add and delete custom contact fields which you use to filter through your contacts under the “Contacts” tab within LionDesk. Therefore, “Customer Contact Fields” gives you extra customization when it comes to filtering. 8- “Call Dispositions” are used with the Power Dialer. When making a call, you can assign dispositions to your contacts for easy organization and labeling. You can also edit, delete, and make custom dispositions in the Settings area. 9- “Task Categories” allows you to add and customize categories for you to use when you add a new task into LionDesk. You can categorize each task with custom categories which you can add and delete in the window within your settings. 10- “Contact Tags” is a great feature within LionDesk that gives you many customizable options when it comes to your contacts and even filtering through your contacts. In this section within your settings you can view all the tags you have made, add more tags, and edit or remove existing tags.